When Do You Need to Talk to an Attorney? A licensed lawyer that practices in the area of law in which you have questions can tell you about the applicable laws that apply to your case. Looking for information online may yield inaccurate or outdated information. A professional can provide current information based specifically in the geographic and practice area that applies to your case. Not knowing is sometimes the worst feeling in the world. It is often better to know what you are facing even if this involves negative information. To remove the feeling of paralysis, many people consult with a lawyer to learn about their options. A lawyer can provide an objective set of information about the options available in your case along with the pros and cons of each option. While legal information is widely available on the Internet, this information is often not accurate. Even if the information is accurate, the law is a complex area that requires strict adherence to deadlines, filing requirements and procedures. Sometimes doing the work yourself can be much more expensive because then you have to hire a lawyer to fix your mistakes. 1. 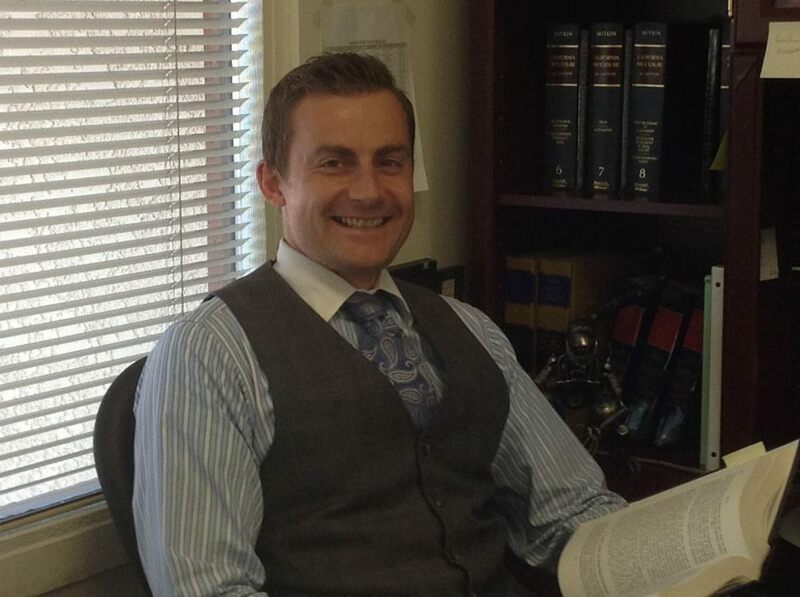 A lawyer that primarily practices in the area of law that is the subject of your legal issue. 2. A lawyer who treats you with respect, listens to you and addresses your concerns. 3. A lawyer who explains the options available to you and the pros and cons of each one. 4. A lawyer whom you trust. You will work closely with the lawyer to resolve your legal issues, so it is important that you and the lawyer have a good rapport. 5. A lawyer who clearly spells out the financial agreement between the two of you. Having a signed legal services agreement is preferable since it will outline the scope of the lawyer’s work and how payment should be made. 1. A lawyer who makes a guarantee. No lawyer can absolutely ensure that he or she will win the case. 2. A lawyer with ethical issues. Avoid those who have had problems in the past in maintaining client confidentiality, representing clients when there was an apparent conflict of interest or managing client funds. 3. A lawyer who advertises that he or she practices in all areas of the law. Many lawyers focus on a limited number of areas of the law to ensure that they have a working knowledge of the subject. 4. A lawyer who does not give you the attention you deserve, avoids phone calls and does not provide copies of requested information. 1. Ask for recommendations from friends and colleagues about potential lawyers to hire. If they say that the other party’s lawyer did better than their own, try to contact that lawyer. 2. Look for local bar associations for a listing of lawyers in the area who work in the specific practice area that applies to the case. 3. Review advertisements. Many lawyers heavily advertise on television, radio, the Internet and in the yellow pages. Review this information but take it with a grain of salt.